Peterson Sherlock Holmes Original Smooth Tobacco Pipe Fishtail by Peterson at Blog Free Here. Hurry! Limited time offer. Offer valid only while supplies last. 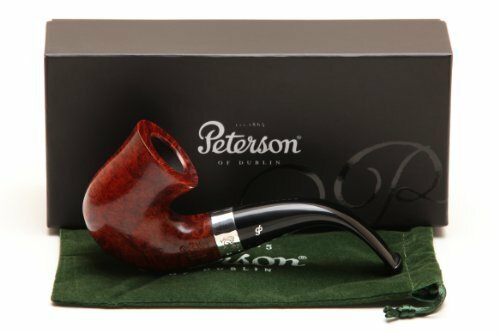 Brand: Peterson Model: Sherlock Holmes Style: Original Shape: Bent Dublin Length: 5.04 in. / 128.25 mm. Height: 2.21 in. / 56.60 mm. Weight: 2.19 oz.